For those entering grades 8-10 in the Fall, welcome to our CIT program! Teens who are ready to take on real responsibility while still having the comfort of counselor supervision will have a perfect place on our campus. 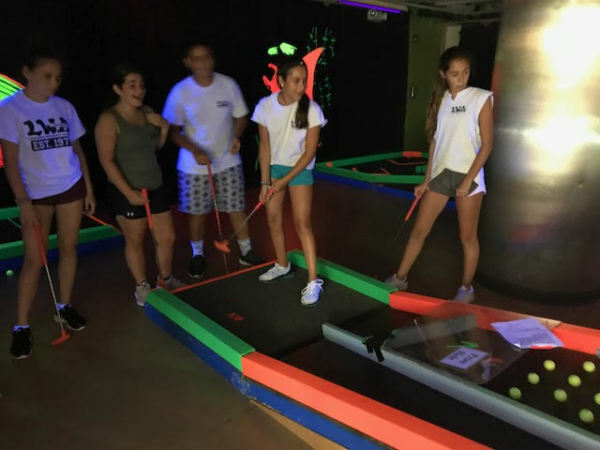 This program combines counselor training sessions, teen travel with weekly day trips, two optional overnight trips, daily specialty CIT events and typical Summer Day activities. CIT trips include water parks, amusement parks, Manhattan excursions, kayaking, rock climbing and adventure sports, socials and other activities and special events. We also include a community service component to our CIT program in which the children raise funds or complete projects for worthy charitable causes. We now offer an alternate option for those children entering 8th grade, an extended camper year. Those children who are not quite interested in the "work" component may opt into an additional camper summer to enjoy the fun!